There are important things to bear in mind when you plan and construct your building. 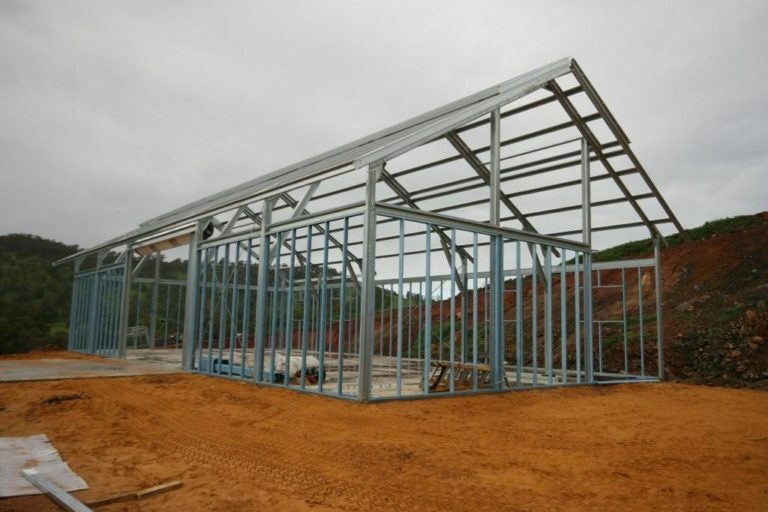 It is important to pay attention to these details as they are inclined to have an effect on your comfort and disposition, as well as on the ultimate cost of your pre-fabricated steel building. Before even purchasing your building kit, make sure that you know everything there is to know about the rules and regulations surrounding building construction in your local and regional area. Talk to the local planning officers. Do sufficient research. Make sure that your plans for construction do not go against any local code before applying for your permit. Be prepared for costs related to other matters. What are the requirements for you to enjoy utilities like electricity, telephone service, and gas? Do you have to have a septic tank? Is a filtering system necessary? If you intend to have a well, what is the recommended depth and volume? If your property has trees that you want to cut down, or if you are planning to plant some, what are the particular environmental regulations that you need to know and comply with? Does your property have boulders and rocks that you need to get rid of before the concrete foundation can be poured? What type of foundation is most suited for the building you want to put up? How much do you need to spend for it? Is it available locally or do you have to make special arrangements to acquire the materials? 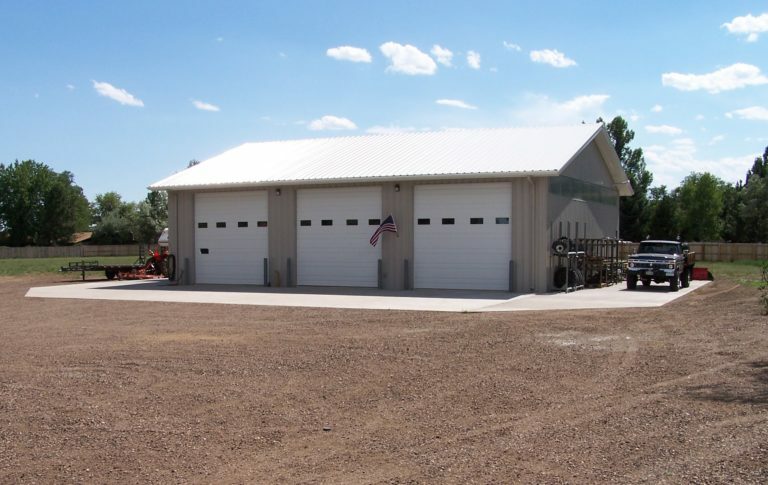 Do you intend to have the new Prefabricated metal buildings reflect the architecture, style, and design details of your home? Or would you rather have it look unique and different from the main house? You have a broad spectrum of exterior finishes available to you – bricks, stonework, faux concrete, stucco structural and artistic finishing, faux stucco, as well as a wide gamut of colours and hues to consider so that your building can have a beautiful bespoke look to it. You get your kit with the steel framing appropriately coated and protected so that it does not easily corrode. When constantly and extensively exposed to water – fog, condensation, or rain, the zinc galvanizing may corrode over time. Make sure to limit the possibility of moisture building up inside the wall cavities because of holes or gaps in order to protect the steel framing from damage. You can fit the steel building kit you purchase to your budget. 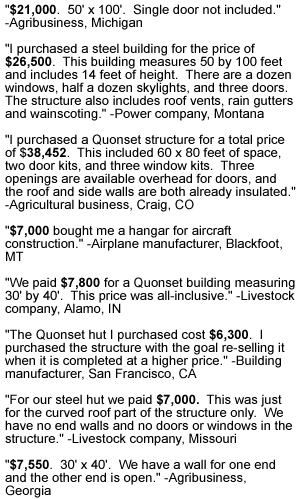 Get the necessary quotations so you can plan, build and your steel structure soon.